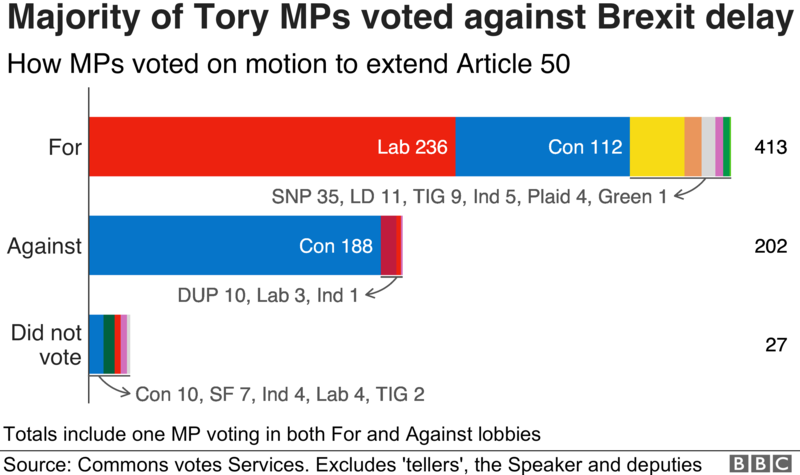 Most Conservative MPs voted against delaying Brexit – including seven cabinet members – meaning Mrs May had to rely on Labour and other opposition votes to get it through. She has warned that extending the departure date beyond three months could harm trust in democracy – and mean that the UK would have to take part in May’s European Parliament elections. 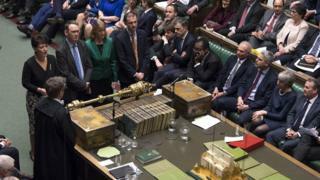 Theresa May is planning to hold another “meaningful vote” on her withdrawal deal by Wednesday – after it was overwhelmingly rejected on two previous occasions. If she wins that vote, she will ask for a one-off extension to Brexit get the necessary legislation through Parliament at an EU summit on Thursday – if not she could ask for a longer extension. A spokesman for the European Commission said extending Article 50, the mechanism taking the UK out of the EU on 29 March, would need the “unanimous agreement” of all EU member states. Tonight’s vote is awkward for another reason, as it again displays the Conservatives’ fundamental divisions. Seven cabinet ministers – Ms Truss, Brexit Secretary Stephen Barclay, International Trade Secretary Liam Fox, International Development Secretary Penny Mordaunt, Commons leader Andrea Leadsom, Transport Secretary Chris Grayling and Defence Secretary Gavin Williamson – voted against the government motion. 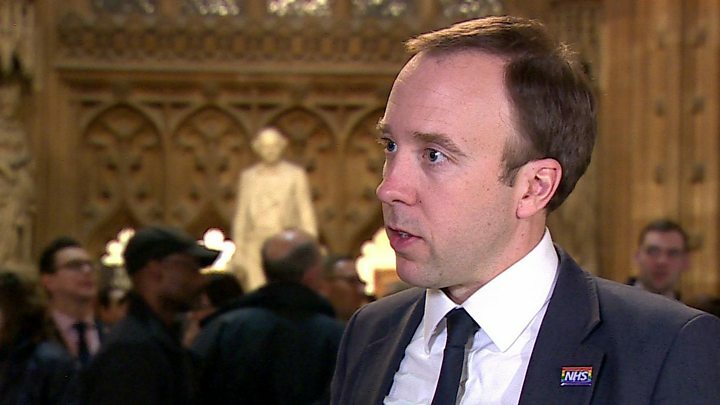 Health Secretary Matthew Hancock said it would be “extremely difficult” but “still possible to deliver Brexit on 29 March with a deal”. 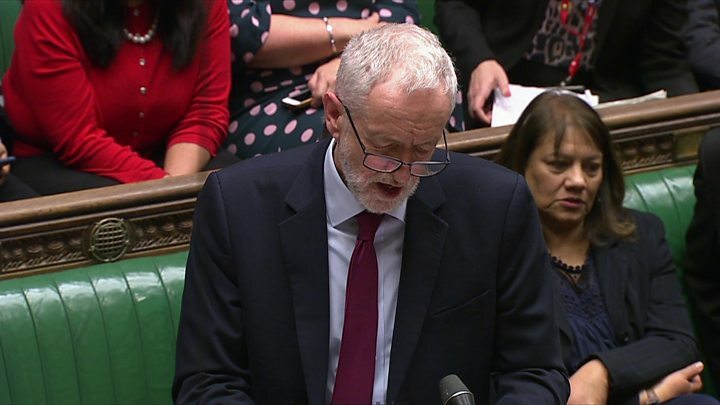 But 17 Labour MPs defied party orders and voted to oppose another referendum – while 24 Labour MPs rebelled to vote in favour of one. 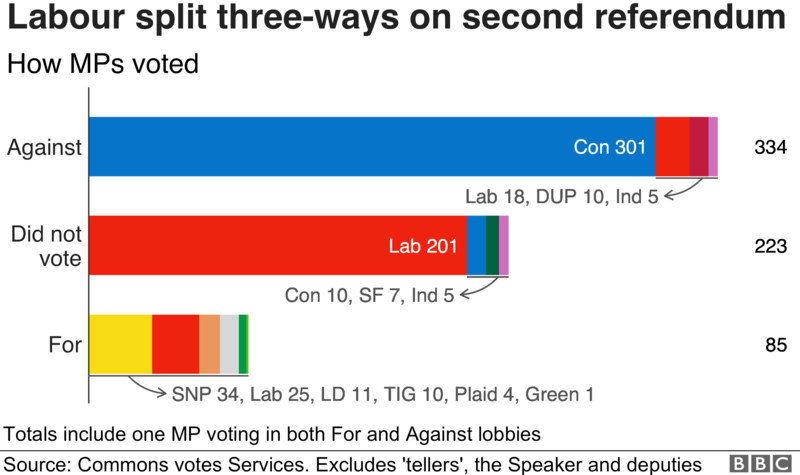 Labour’s plan to delay Brexit to allow Parliamentary time for MPs to “find a majority for a different approach” was defeated by 318 to 302 votes.